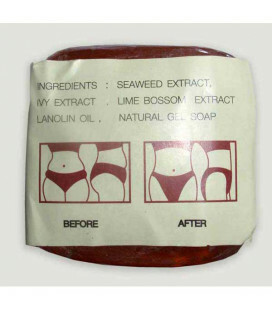 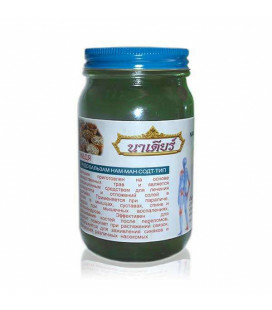 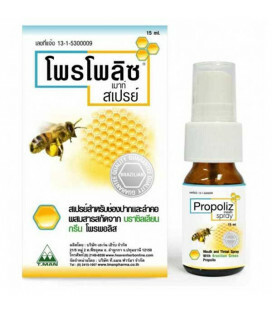 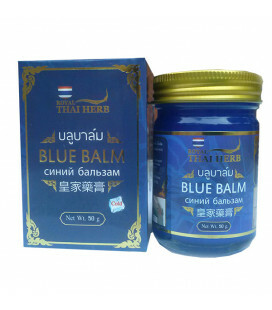 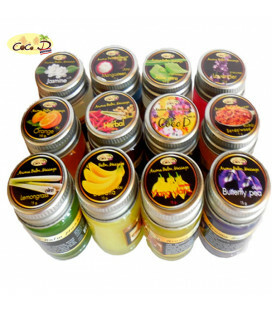 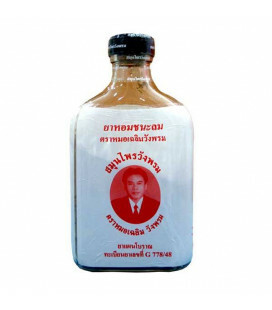 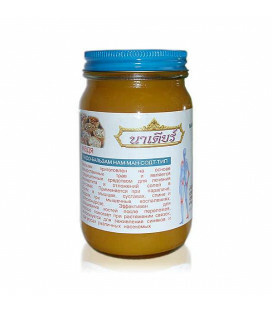 The most powerful balm from Thailand! 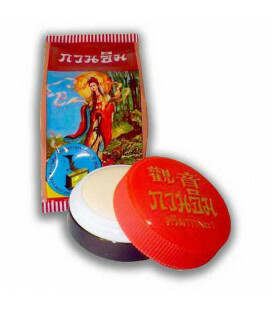 This wonderful balm contains red pepper. 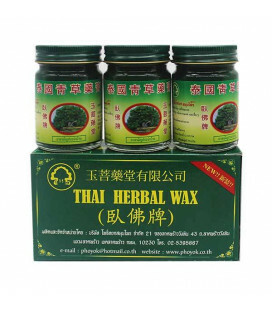 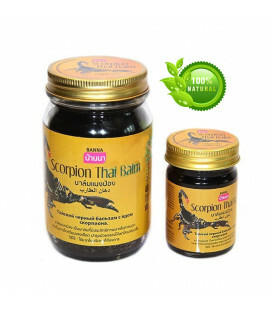 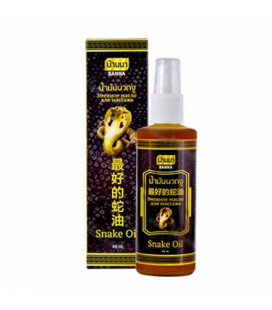 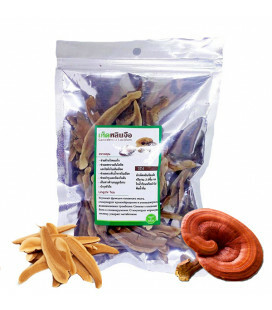 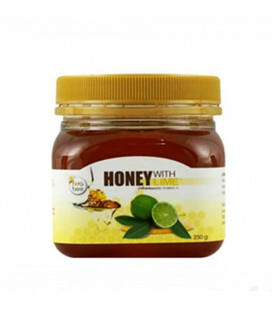 Perfectly helps with rheumatism, sciatica, reduces capillary net. 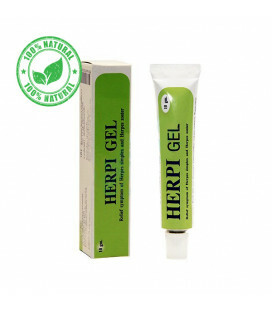 Soothes pain in women during menstruation. 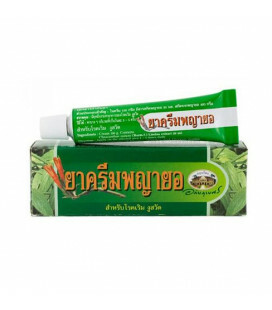 The most powerful balm from Thailand! 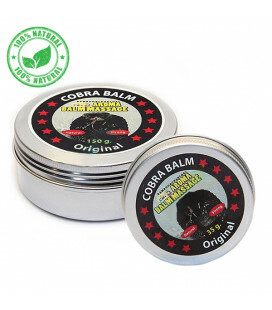 This wonderful balm contains red pepper. 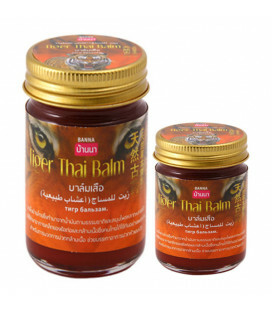 Red Thai Analgesic Balm is the perfect tool for any joint and other pains. 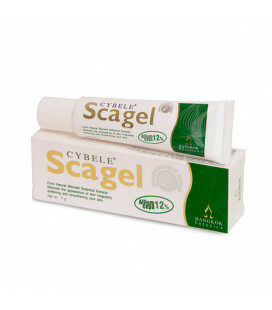 When fractures contributes to efficient restoration of bone tissue. 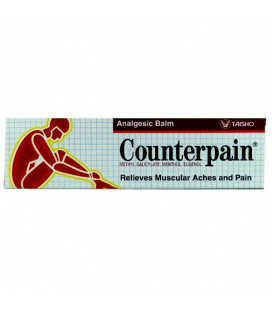 When the pain of his head and rub well into the temporal and occipital region. 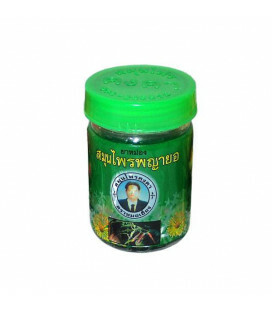 Perfectly helps with rheumatism, sciatica, reduces capillary net. 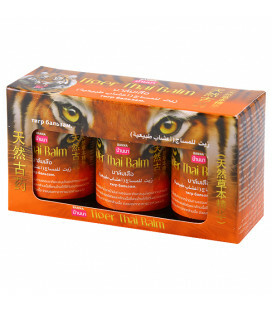 Soothes pain in women during menstruation. 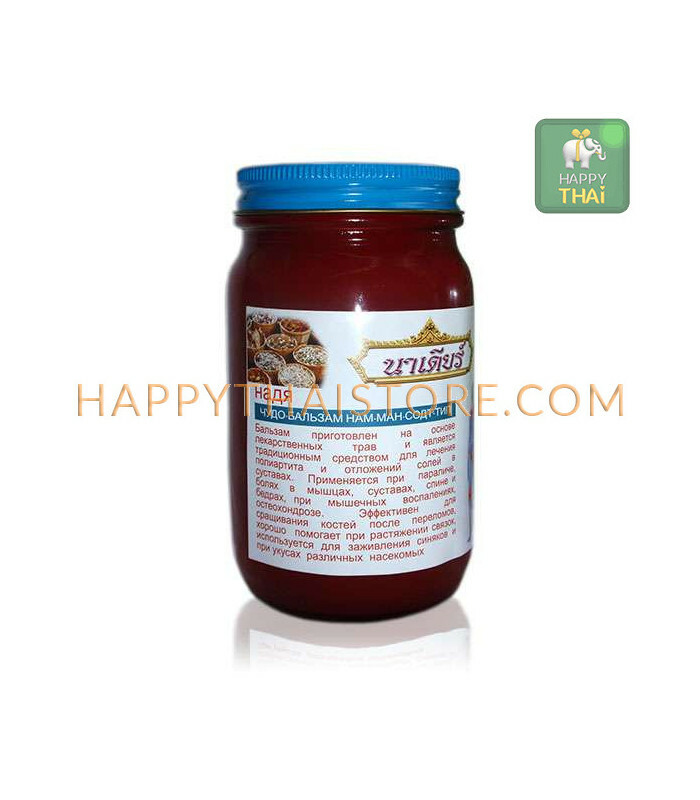 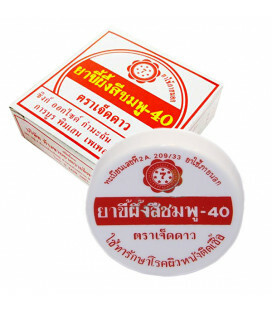 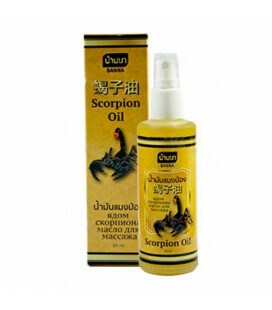 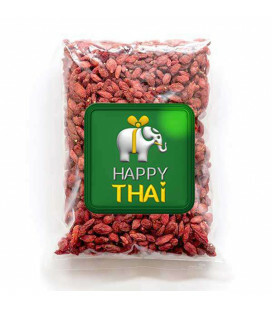 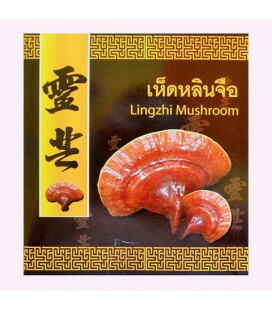 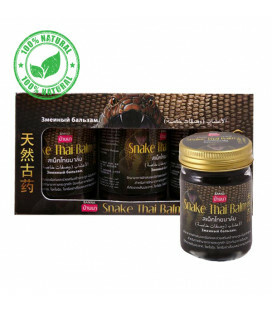 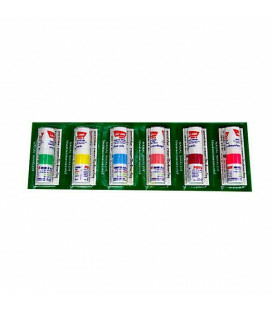 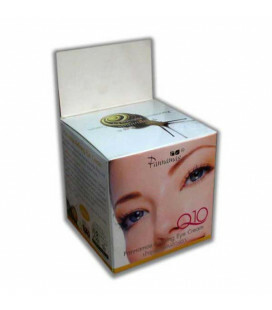 Red Thai balm strong warming agent, it can not be applied in cases when the heat is contraindicated. 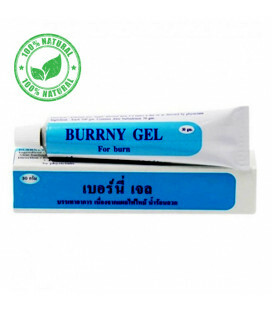 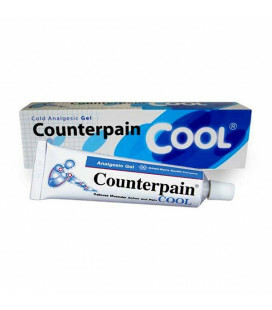 But if you were frozen, then apply the balm on your feet and you will get warm in a matter of minutes, which will help you avoid the common cold. 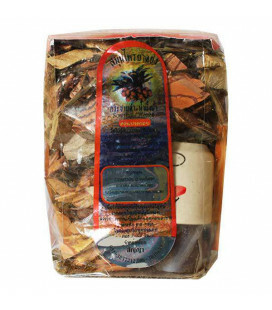 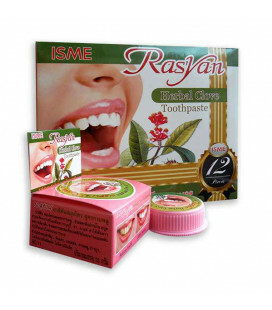 Red Thai balsam has a characteristic odor when used in application areas can be felt burning. 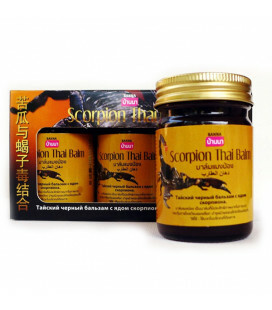 Avoid contact with the mucous balm! 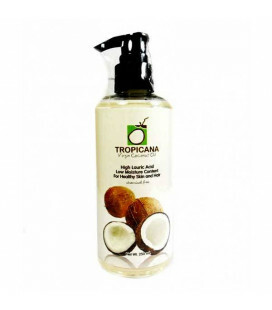 After use, wash your hands with soap and water. 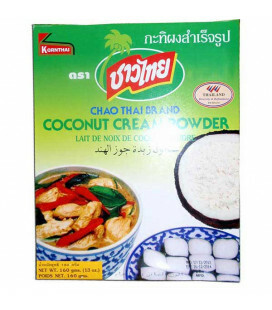 Este bálsamo es muy cálido y ayuda a mi madre cuando los huesos duelen. 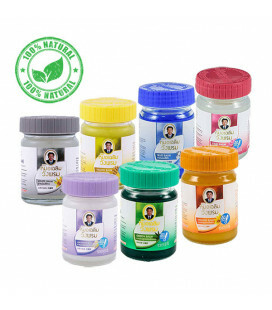 Ya ordené 3 veces, ayuda mucho. 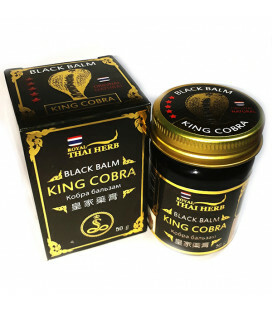 También ordenaré bálsamo de cobra.